The territories of the Bureau of Land Management have sometimes been overlooked by nature lovers. The best spots, the thinking goes, were snapped up long ago by homesteaders or the more glamorous forest and park services. Yet the B.L.M. 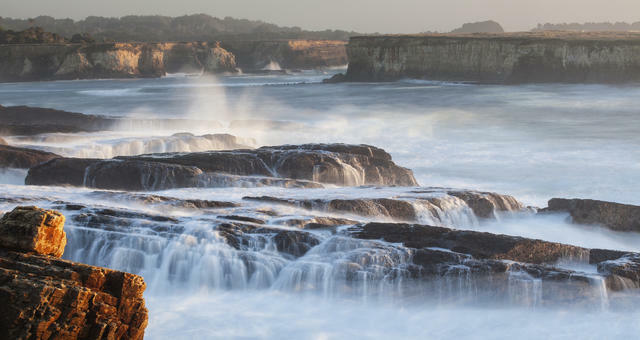 oversees roughly 15 percent of California’s landmass — more than 23,000 square miles — which includes insanely beautiful stretches of coastline, desert, and mountains. Few people have been so immersed in the federal lands as Bob Wick, a wilderness specialist at the B.L.M. 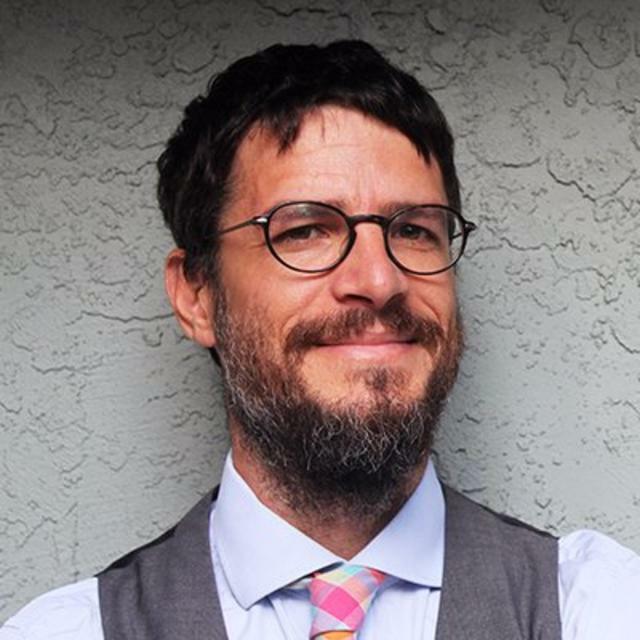 famous within the agency for his nature photography. We asked Wick to share his favorite California B.L.M. spots, along with some of his pictures. Below are descriptions of the seven places he chose, in his own words. Note: If you go, make sure you’re prepared. Some of these areas are remote and get hot. Much of California’s coastline is bordered by this unique national monument, which is comprised of the many rocks, small islets, and sea-stacks jutting from the Pacific just offshore. These tiny pieces of real estate are important habitat for seabirds and marine mammals, and offer outstanding wildlife viewing and photography opportunities. Use binoculars or a telephoto lens so that you can get the best photographs and viewing and avoid disturbing the wildlife. One of my favorite areas to visit and photograph is in Mendocino County, just north of Point Arena. Here the national monument also includes an onshore area of picturesque headlands backed by rolling coastal meadows and forest. The Point Arena Lighthouse provides a scenic backdrop for photography, and visitors can tour a small museum and climb the lighthouse. 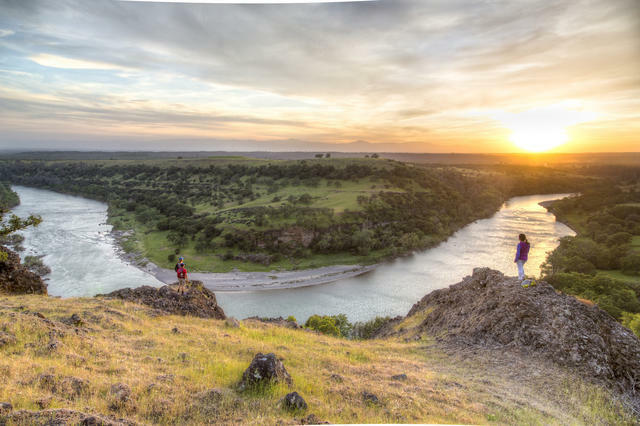 The Sacramento River Bend offers lush riparian habitat, home to bald eagles, osprey, deer, and salmon. This area contains a rare segment of California’s largest river corridor that is still in its natural condition. A network of trails offers access through the oak-studded grasslands to blufftop viewpoints of the meandering river below. Boaters can also float this stretch of the Sacramento, which has a fast current but no rapids, in canoes or rafts. The area can be quite hot in mid-summer, and my favorite time to visit is during the spring greenup and wildflower bloom. The rounded contours of the Alabama Hills contrast with the jagged peaks of the Sierra Nevada. 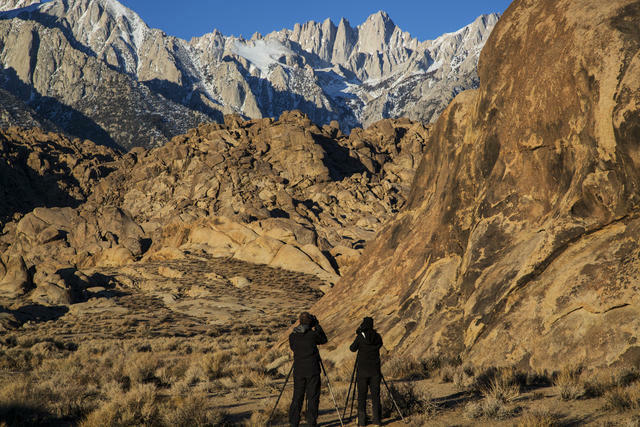 Sitting in the shadow of Mount Whitney, California’s highest peak, the Alabama Hills have a long history of serving as a prime Hollywood filming location. It’s easy to understand why when one views the dramatic rounded boulders backed by snowcapped peaks. Just a short drive from Lone Pine, the area offers a number of short trails, and endless opportunities to explore. I like early morning here the best, as the first light catches the boulders and the Sierra. 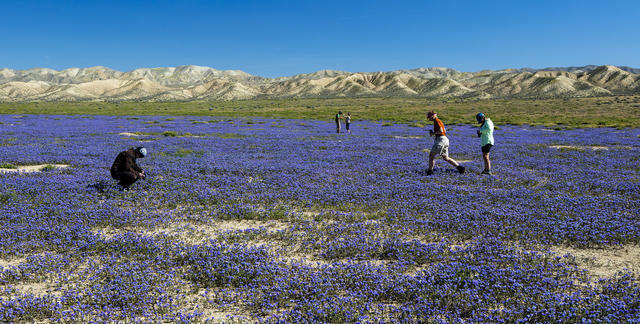 Only a few hours from Los Angeles, the Carrizo Plain is a grassland and dry lake bed in a remote spot east of San Luis Obispo. This large plain encircled by rolling peaks is the largest remaining example of the vast grasslands that once covered the San Joaquin Valley. Lucky wildlife photographers can capture tule elk, pronghorn antelope, or the San Joaquin kit fox. The eastern side of the plain is split by the San Andreas Fault where offset streams offer a visible example of the north-south fault slippage. During a brief period in the spring, if winter rains are adequate, the area is covered in some of California’s most spectacular wildflower displays. The Amargosa is the only free-flowing river in the Mojave Desert. The Amargosa Wild and Scenic River filters through gravels below the surface for much of its length, but briefly flows above-ground along this stretch. 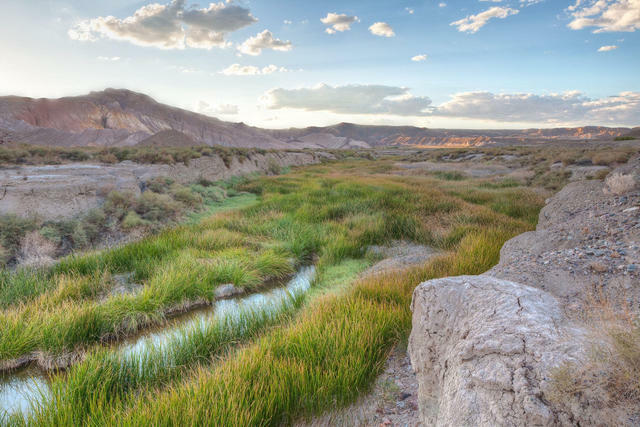 Saltier than the ocean, the river still serves as an oasis in some of the harshest desert landscapes in North America. Over 200 species of birds have been observed here. The stark landscape appears much the same as it did when the Old Spanish Trail traversed the rugged terrain in the early 1800s. One of my favorite hikes goes from the China Ranch Date Farm down to the Amargosa Canyon. The colorful rock formations here are especially photogenic. Amboy Crater is an extinct cinder cone volcano in the Eastern Mojave Desert. Route 66 fans are familiar with this stretch where the old National Highway crosses the heart of the Mojave. 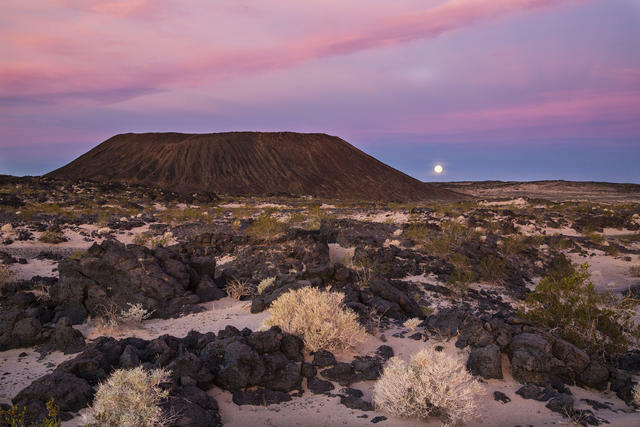 The cinder cone of Amboy Crater was an attraction to travelers coming from the Midwest and east who had never seen a “real volcano.” Today, visitors can hike to the crater and climb to the summit. For those with a high-clearance vehicle, the nearby Cadiz Dunes Wilderness has a very photogenic area of shifting dunes backed by stark desert mountain ranges. In the King Range National Conservation Area, 4,000-foot peaks plunge to the ocean in a span of just three miles. 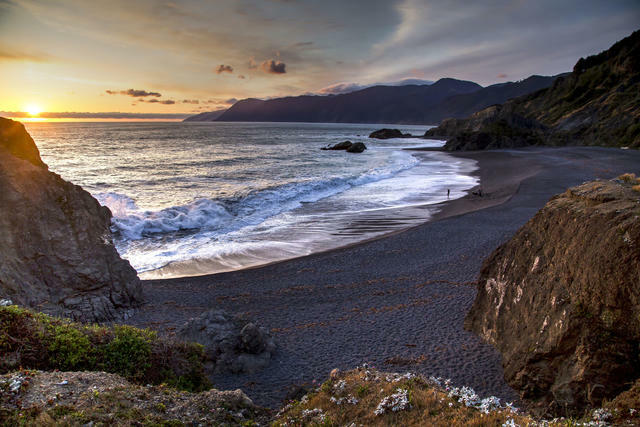 In a state as populous as California, it’s hard to believe that we have one of the longest stretches of wilderness coastline in the U.S. The heart of the King Range National Conservation Area is 35 miles of beaches and rocky coastline backed by peaks rising up to 4,000 feet above the surf. Over 80 miles of trail traverse the area, offering day hikes and backpacking opportunities into the heart of the wilderness. Some of my favorite photo spots are right in the community of Shelter Cove, where a short hike on Black Sands Beach provides dramatic views of the coastline and wall of peaks.